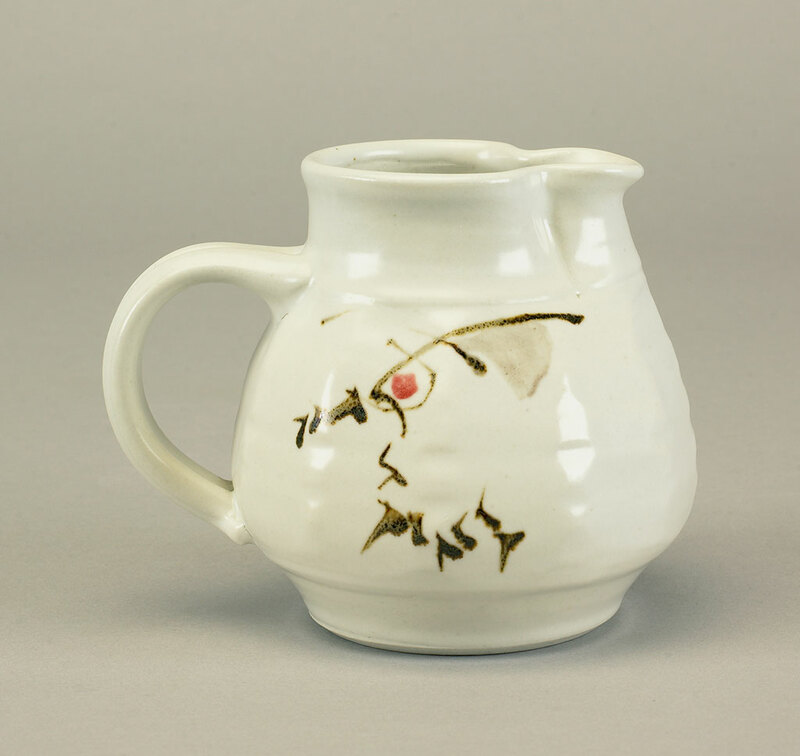 Cynthia Bringle is a ceramic artist, who lives and works in Penland, North Carolina. Although she is most well known for her ceramics, she is also a painter and printmaker. She earned a BFA from Memphis Academy of Art and a MFA from Alfred University. She runs a gallery in Penland with her twin sister, where she sells her pottery. 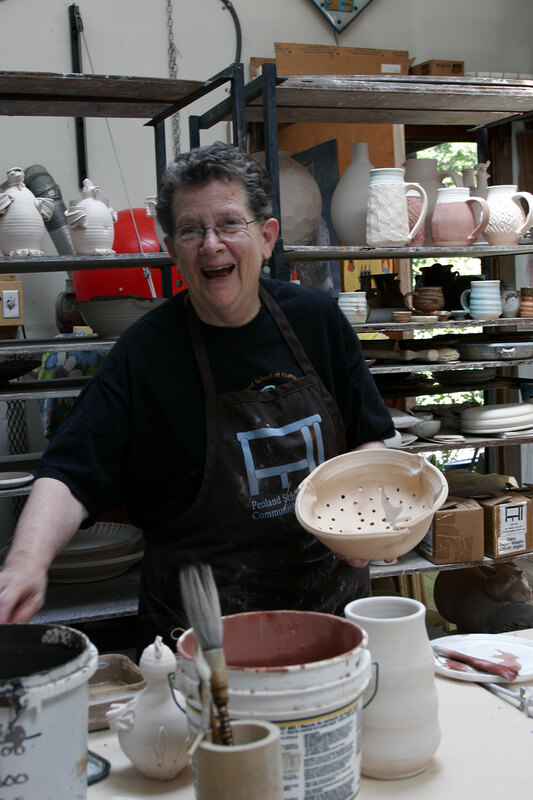 She has taught many workshops nationwide and at Penland School of Crafts for many years. She is a fellow of the American Craft Council and a recipient of the North Carolina Award for Fine Art. 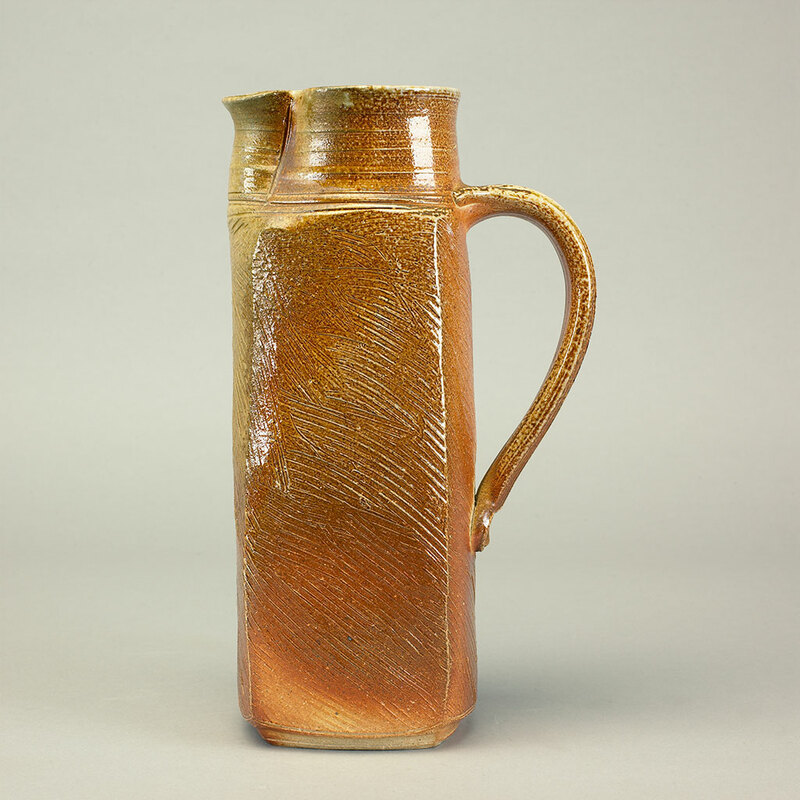 Her work is in the collection of the Mint Museum of Craft and Design, Burlington Art Centre, and the High Museum of Art.